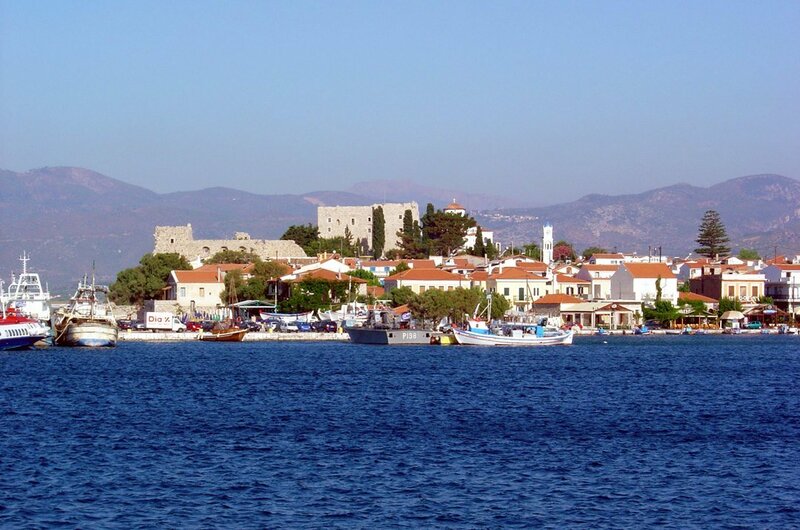 Enjoy great Samos sightseeing tours, one of the many islands of Greece with many hidden secrets. This is an Island that is very rich in greenery and is very fertile which is excellent for the many vineyards that surround the volcanic mountains. Soaked in history and traditions, take guided tours Samos of the many museums, churches, monasteries and the wonderful Castle of Lykouros. In the museums you will find, on display, treasures which were discovered on the islands. 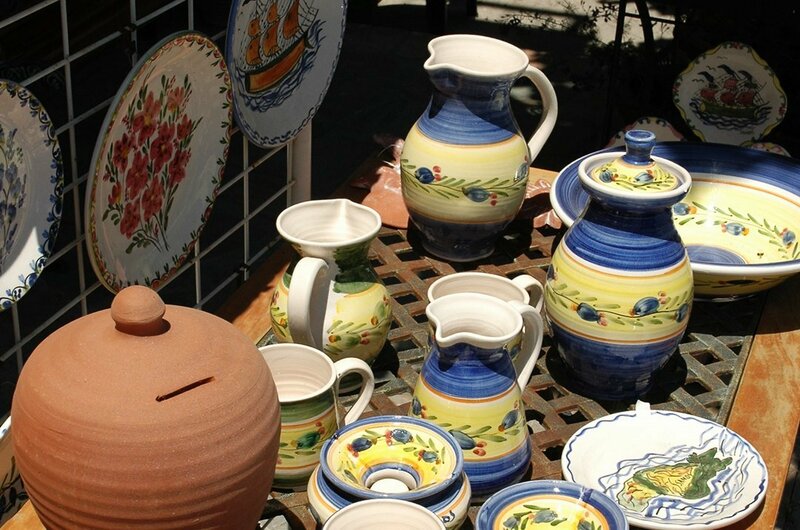 The type of places which can be visited with Private Samos tours include wineries and the impressive pottery and ceramic workshops. See first hand the stunning works of art that is created here. 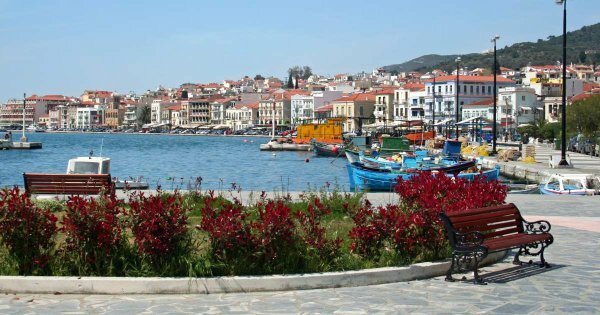 There are many enjoyable Samos walking tours where you get to visit traditional villages, meet the friendly locals to drink tea or have a sip of ouzo. Experience Samos walking tours of Pythagoras caves. Venture into the cave and you will come across a church deep inside it, showing the relic of the Virgin Mary. This church still holds religious services. Samos is a stone throw away for Turkey and you can enjoy great Samo boat tours from here to visit the historical site of the Greek city of Ephesus. The restaurants of Samos, have a wide variety of traditional Greek dishes which include the well known original dish of moussaka. 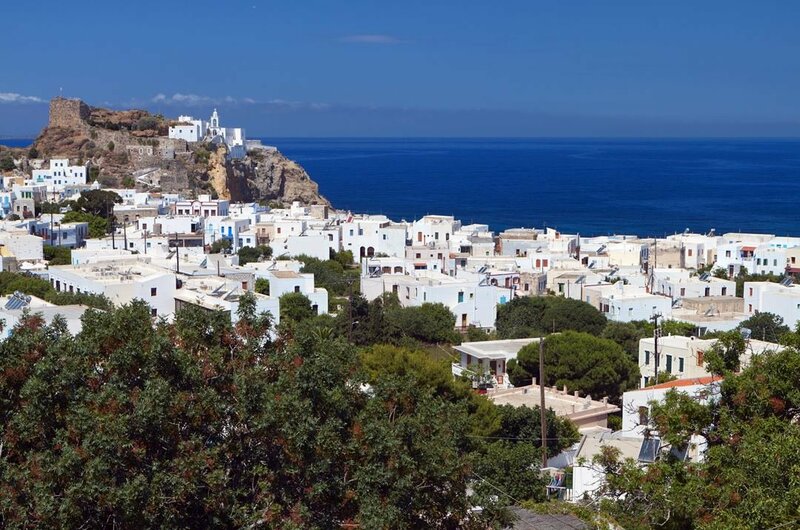 Due to its location beside the sea, you are sure of a daily delivery of fresh fish to the restaurants and you can enjoy the fresh delicious meals of octopus, shrimps and squid. 1 There are many hidden gems to see on Samos walking tours and Pythagoras Caves is one of them. It is made up of two caves, one of which was used by Pythagoras, Greece’s most famous ancient philosopher and mathematician, as a classroom. The other, he lived in. Also found here are Chapels which still hold religious services and provides holy water. Some of the areas are steep to walk through but great to see. 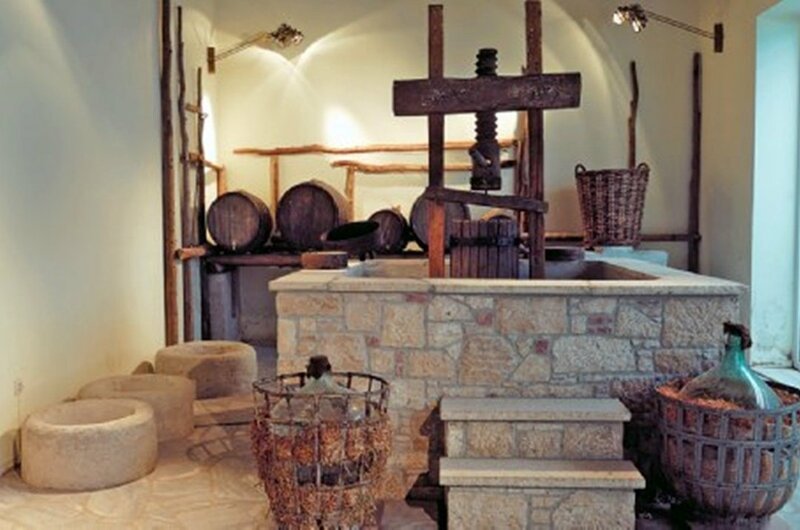 2 Enjoy the guided tours Samos offers of the winery museum. The stone building of the museum displays many items dating back to the early 19th century. Looking at the black and white photos, around the hallways, notice that not a lot has changed throughout the years. See the recipes books for winemaking and the original wine bottles that were used, in days gone by. Get to taste many of the wines and dessert wines of Samos. 3 Visit the Castle of Lykouros on guided tours Samos, on the southwest side of the port of Pythagoras. This Castle was used as the headquarters in the revolution against the Turks and became a jump-off point of resistance in the fight against them. Also found are two roman galleries and the remains of a church. Close to the castle, the chapel of Transfiguration holds, 6th Aug, an annual festival celebrating been saved from the Turks. 4 Go on Samos sightseeing tours of the historical site, Heraion. It is one of the most important sanctuaries of Ancient Greece built close to the river Imvrasos. As People were known to worship the Goddess Hera, the wife and sister of the Greek god Zeus, it is the most significant Greek Temple ever built, once having 115 columns, only one of which remains to this day. Legend tells us that the Goddess Hera was born and raised here. 5 Guided tours Samos brings you to the Prince of the Island's former home, Samos Archaeological Museum, viewing many silver and rare gold coins, with finds from the Temple of Hera.The museum outlines the history of the island. 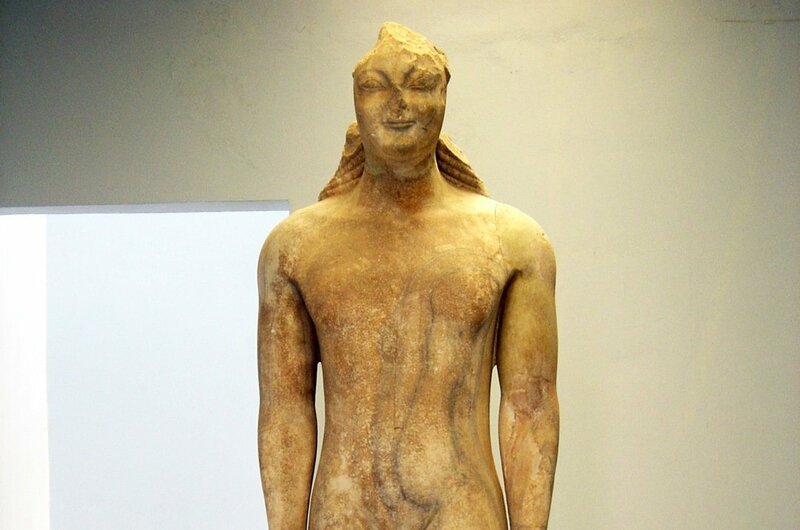 Some of the marble sculptures on display date back to BC; the most exciting find is the colossal 6th-century marble statue standing a height of 4.8 meter featuring old pieces of bronze, ivories and pottery. 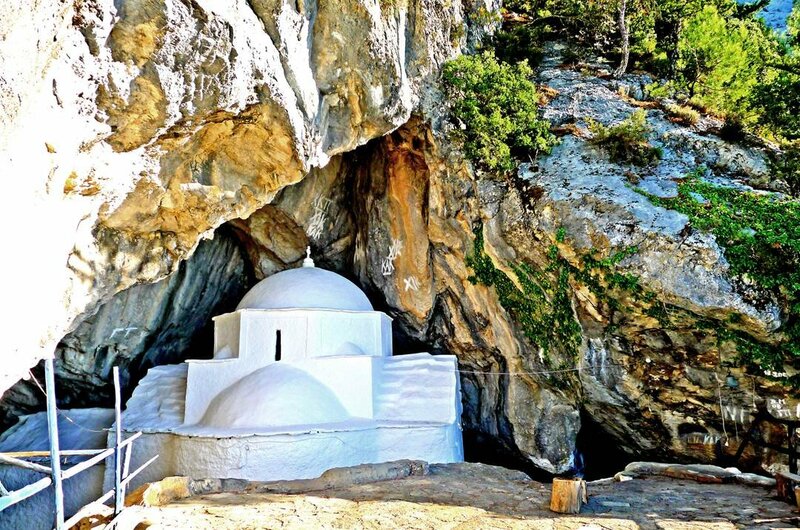 6 The Monastery of Panagia Spiliani and the hidden cave is a must-see attraction with Samos walking tours. This is a church inside one of the caves dedicated to the Virgin Mary. It holds a faded icon of the Virgin Mary, once stolen and believed to have fallen into the sea, breaking into 5 pieces. Over many years the sea returned theses pieces to the shore, the local people restored the icon and returned it to the church in the cave. 7 Explore the Tunnel of Eupalinos on Samos walking tours, it is considered as one of the eight wonders of the ancient world. 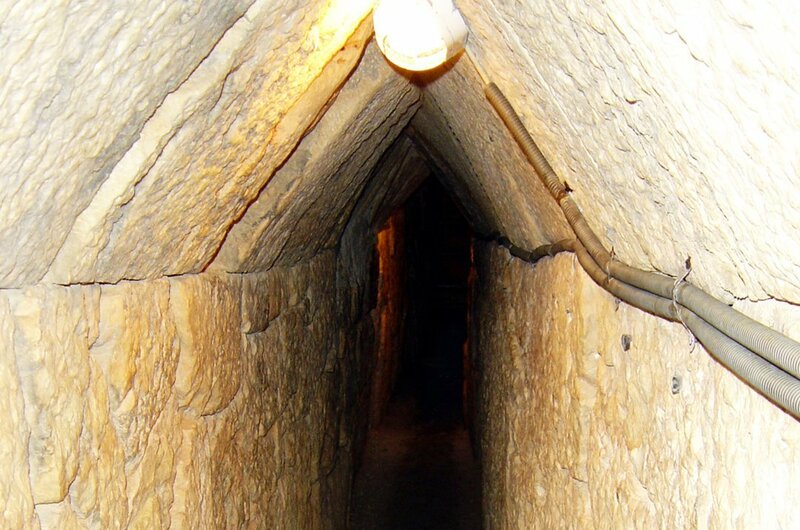 The tunnel is made up of rectangular stones and the shape of the roof is also a rectangle. The tunnel is 1036m long,1.80m wide with a height of 1.80m and was discovered by a monk in 1882. The tunnel is the testimony to the knowledge the ancient Greeks possessed, still amazes scientists and visitors alike. 8 Private Samos tours include visiting the Karlovasi Folk Art Museum with over 1,000 exhibits from 1870 to1955. See elements of rural and urban folklore, observing the way of life, with loom weaving, the low tables the families used to eat off and the kneading tubs for the making of bread. The agricultural tools farmers worked with, authentic sofas and furnishings and the clothes of the wealthy ladies of the city are all on display. 9 The diving tours Samos have available are memorable, especially around the Kerveli Reef and other stunning locations around Samos. Discover many species of tropical fish and the many secrets that the seafloor holds. 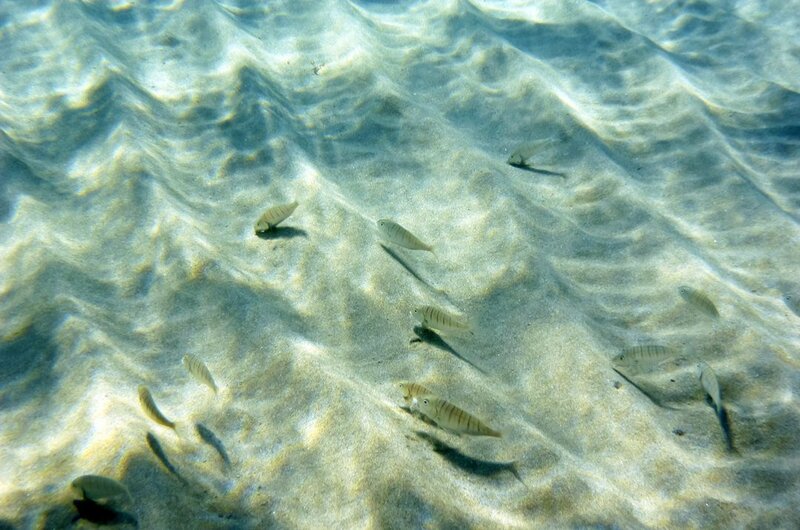 You will find yourself swimming through the many shipwrecks and being surprised by the camouflaged fish! Dives can be done day or night and all are with professional and skilled divers. The summer starts from May through to September with, July and August the hottest.Throughout the summer season, you will come across many religious feast and festivals. April, May, September is great for windsurfers, because of the offshore breeze. 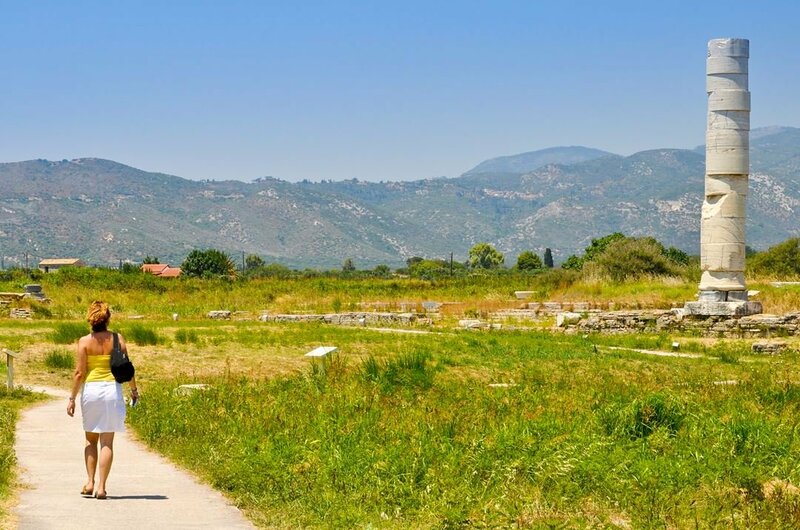 Adventures visitors doing private Samos Tours, exploring the island and visiting the many historical sites will find the cooler months of April, May, September and October a more comfortable tour. The currency used in Samos is euro, readily available, from banks, change offices, and hotels changing all currencies. You can get great value for your euro in Samos, in booking hotels and cheaper b&b, finding great meal deals and happy hours in many bars and restaurants. On average a 3-course meal for two people in a mid-range restaurant will cost US$35.00 (€30.00). The price of the many guided tours Samos offers is more expensive in peak season. Samos one of the islands of Greece has many beaches and there is a charge for the use of beds and umbrellas. You will notice that many shops close for a siesta in the afternoon, due to the heat and late night shopping. However, restaurants and bars stay open all day. You might find the service a bit slow, people of Samos like to take life at a leisurely pace. For popular Samos sightseeing tours, it is advisable to book these early to avoid disappointment. 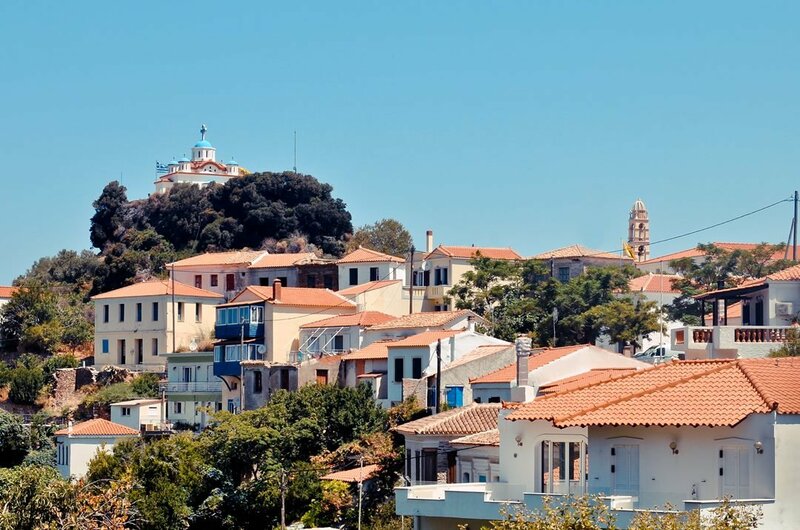 Samos enjoys a Mediterranean climate, for most of the year with mild dry summer weather from April through to September, July and August being the hottest months when temperatures are soaring up to highs of 45º Celsius. At certain times of the year, you will get the cross-onshore winds, making Samos ideal for surfers lovers during the months of April, May and September. The wet and windy winter months are from November through to February.